If you like Microgaming games, you came to right place! Joining Microgaming marathon is not rocket science. Participating requires nothing else than that you play Microgaming games during the promotion and you will be rewarded with hefty bunch of free spins. Every time you’ve filled the meter on top right corner of the game window, you’ve earned 10 free spins on NetEnt game Starburst. Reward free spins will credited automatically to you on the following day at 12 CET. For new player : 20 “no-deposit” free spins INSTANTLY! Open an account and you will have 20 free spins ready for the action ;) You can play them immediately on following slot games: Starburst, Gonzo, Stickers, Spiñata Grande and/or Tornado. 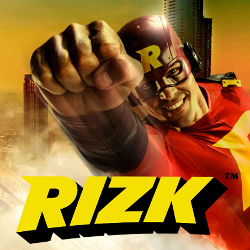 Register now and play your wager free free spins! First deposit bonuses up to 400€ + up to 100 free spins! First deposit free spins will be credited for you even though you do not claim the deposit match bonuses. 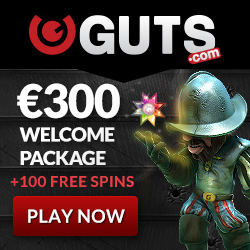 10 free spins if deposit amount is less than 100€ and 50 free spins if deposit is 100€ or more.